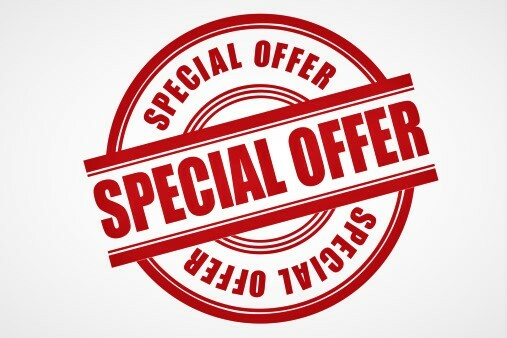 Home > Blog > Elite Physio End of Year Special Offer! Don’t wait until the new year to treat old or new issues… take advantage of our Special Offer and book now! Special Offer: To all patients who have not been in the clinic for over 6 months or new patients: Book your initial assessment or reassessment for the price of a regular follow-up. This means that the cost is only $75 for your initial assessment or reassessment. Take advantage of any extended heath coverage you may currently have and give us a call at 905-997-8337 or send us an email at info@elitephysio.ca. Make your booking with one of our Physiotherapists, Chiropractors, or with our Massage Therapist. AND: as an added bonus, all patients coming to our clinic for treatments will be put into a draw for the opportunity to win a gift basket valued at approximately $150.00. You have just over 30 days left until this offer expires so call now!